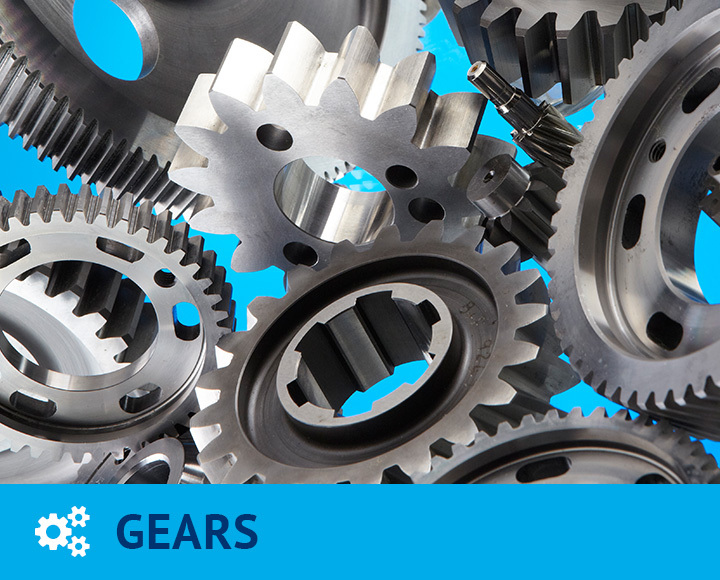 Established 50 years ago Mini Gears is renowned as one of the leading specialist subcontract engineering companies in the UK and has won many industry awards for machining excellence, supply chain partnerships and innovation. 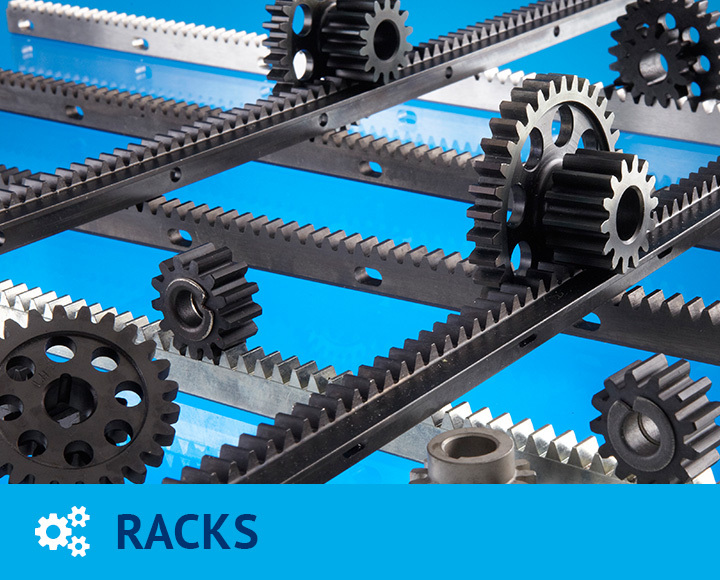 We manufacture a full range of high precision machined parts, gears and racks to customer specifications at very competitive rates. 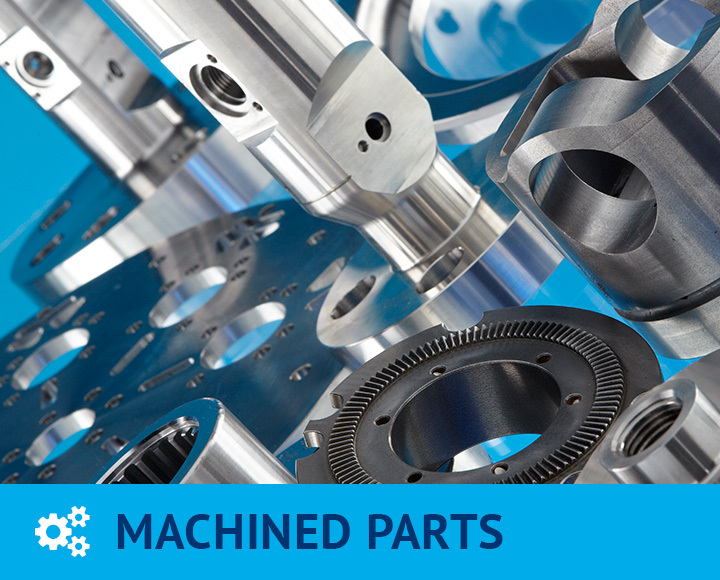 Take a look at our product range to view the machining we offer. Do we supply to your industry? We supply to most Power Transmission, Valve and Medical Industries and recent new markets have included Oil & Gas, Nuclear, Autosport, Classic Cars and Aircraft Seating. We are always open to new areas of business and have a world-wide customer base with main accounts all over Europe, the USA and Australia. Our Technical Sales Team and Directors are always on hand to assist with engineering challenges and, if required, will give you design help at the start of your project when costs are being evaluated. Please take a look at our capabilities and then contact us for a quotation or to discuss your requirements with one of our Sales Team. 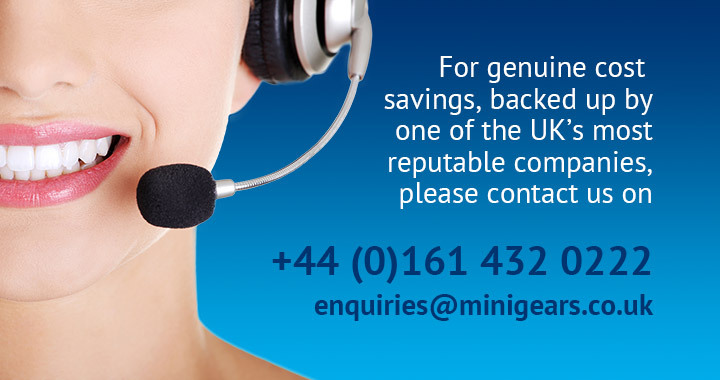 Receive regular newsletters and special offers from Mini Gears.